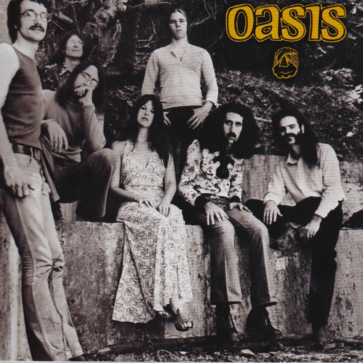 Oasis was a rock/jazz band formed by Joel Siegel and Sherry Fox after RJFOX had disbanded. Featuring a unique Rock/Jazz style, and again produced by the legendary Steven Barncard, Oasis delivered a stunning debut album that still feels cutting-edge today. It also gave Joel and Sherry the opportunity to develop Sherry’s songs in a unique musical idiom that would become their trademark in later years.